A chilling, elegantly crafted, and psychologically astute exploration of human behavior and the nature of evil. Unraveling Oliver is a complex, disturbing, and brilliantly written page-turner about how and why a human being transforms into a sociopath. "Each year, a small handful of books are selected as “Buzz Books” at the BookExpo of America conference—a sign that a book . . . has the makings of a hit. 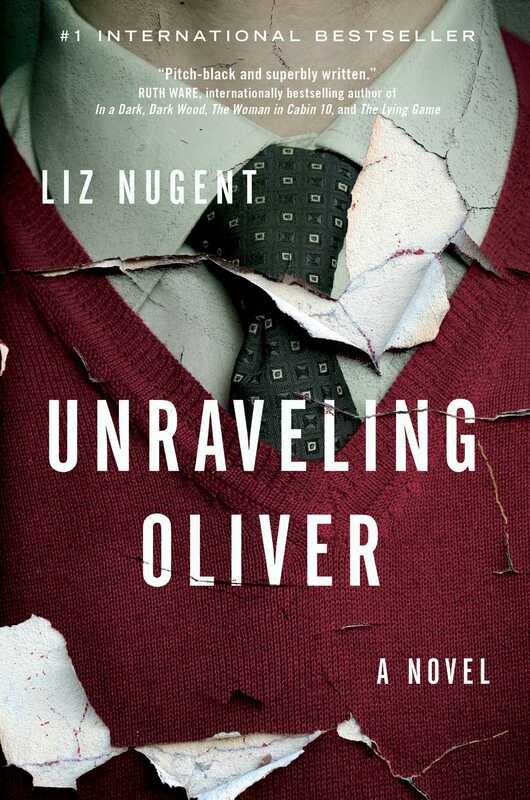 This year, Liz Nugent’s Unraveling Oliver is one of those books." 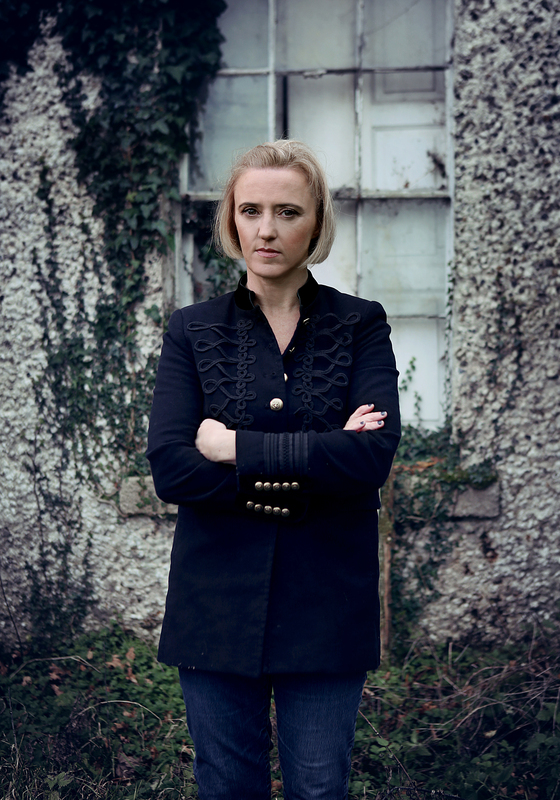 "A dark secret life is at the center of Nugent's debut novel. . . . Nugent may be used to spending her life behind the scenes. But she'll be in the foreground for the foreseeable future." "[A] page turner . . . vivid."